G Adventures offer small group adventure tours to destinations all around the world. Established in 1990, G Adventures are one of the most popular and reputable companies in the travel industry. 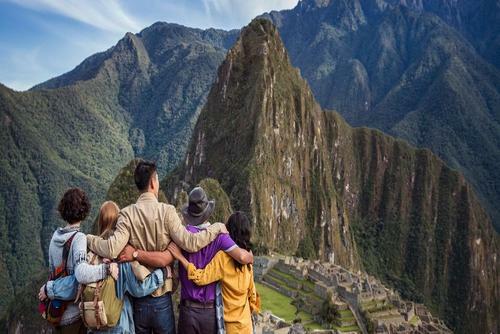 Thousands of people book trips with G Adventures every year and you can choose from several different travel styles including fun-filled and fast-movin tours designed just for travellers aged 18 to 39. Other options include active tours (bike, hike, kayak, and multi-sport), local living (including homestays), marine boat trips, rail journeys, National Geographic Journeys, classic cultural tours and a selection of wildlife-focused tours endorsed by world-renowned primatologist Dr. Jane Goodall. You have the choice of over 500 trips in 100+ countries worldwide. The hard part is deciding where to go! Founded in 1962, Contiki are one of the most well known travel brands in the world. If you are interested in seeing the world and enjoying one of the biggest parties of your life then this company is for you! 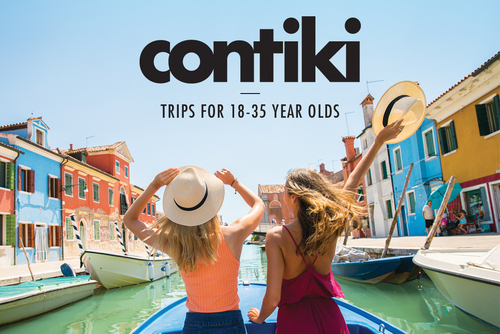 Contiki offer over hundreds of trips of a lifetime designed specifically for 18-35's year olds to destinations in Europe, Australia, New Zealand, Africa, Latin & North America. 350+ trips: Unique itineraries in the world’s best destinations, from old favourites to under-the-radar hotspots. Details sorted: Accommodation, transport and a bunch of meals all sorted for you and included in the price of your trip. 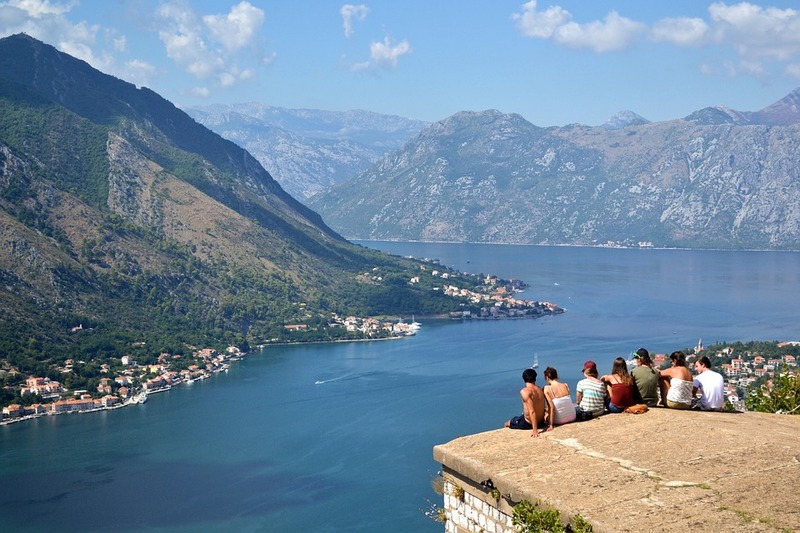 18-35s only: Experience it all with a crew of other young travellers from all around the world. Expert team: Trip managers are your local experts, taking care of all the niggly logistics and practicalities. No Regrets: Real experiences are what we do best. 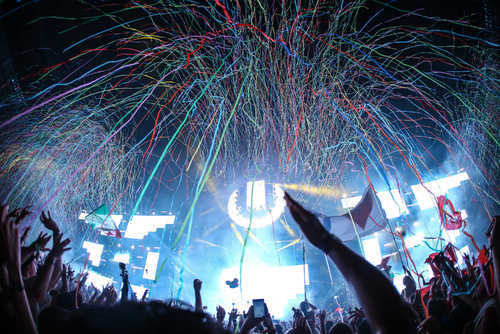 Go home with a lifetime of memories and absolutely no regrets. Topdeck Travel offer epic trips for 18 – 30 somethings. Started by friends in 1973 who shared a passion for adventure, Topdeck has a long history of delivering authentic and fun group travel. You can join overland bus trips in Europe, Australia & New Zealand, Asia, North America, the Middle East and Africa. 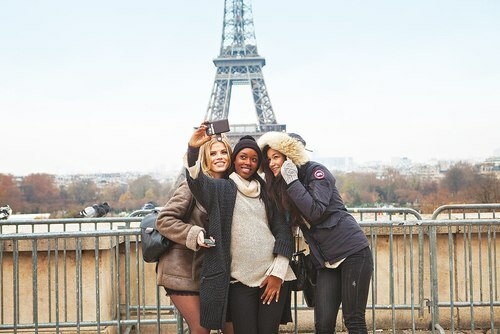 Topdeck offer a one-of-a-kind included and optional activities in both iconic hotspots and off-the-beaten track places mean there’s never a dull moment on your trip of a lifetime. 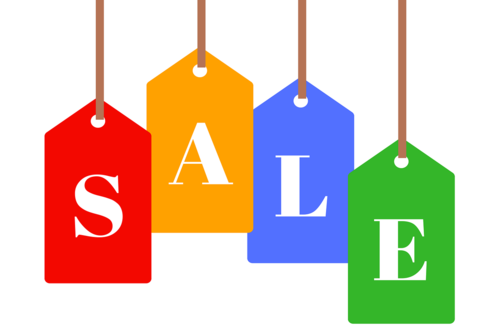 They are also one of the best companies for value for money. From modern, Wi-Fi equipped coaches to a No Tipping policy, they have got all the important stuff covered – meaning you get to have the best trip possible, completely hassle-free. Busabout offer award-winning hop-on hop-off flexible coach tours worldwide. 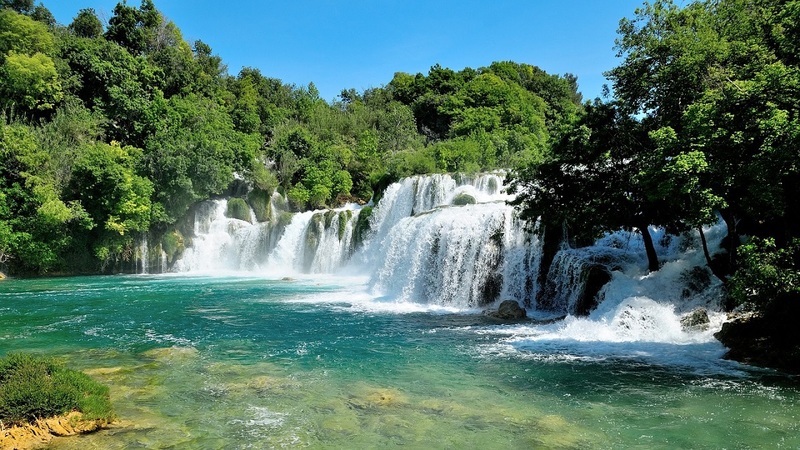 Thousands of people book trips every year and you can search so many unique adventures. From island hopping in Greece and Croatia, partying at Europe’s biggest music festivals or discovering the ancient cultures of Southeast Asia. 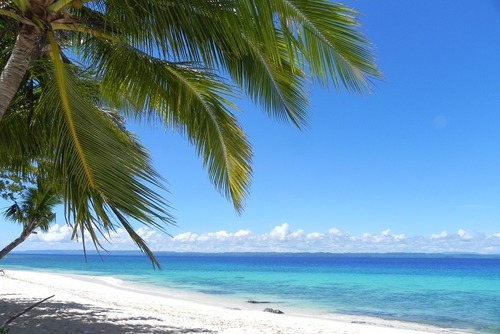 A Busabout tour is the flexible way to explore, have a lot of fun and also make new friends. 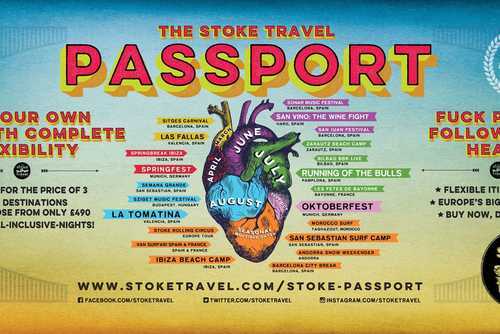 Stoke Travel offer endless fun, unlimited booze and the best party travel experiences around Europe for open-minded internationals. 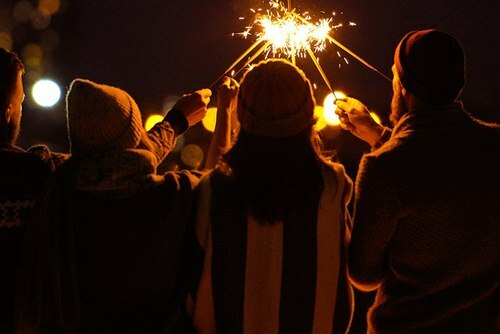 You can enjoy some of the best and craziest festivals and destinations in Europe with an authentic feel, a flexible schedule and options to suit your budget. Choose from low cost, high fun trips including La Tomatina, Oktoberfest, surf camps, music festivals, city breaks and more! Also enter code ONEWORLD365 when booking on the Stoke Travel website to get free unlimited beer and sangria and a discount of €10 per day! Haggis Adventures offer epic backpacker tours of Scotland for independent travellers. 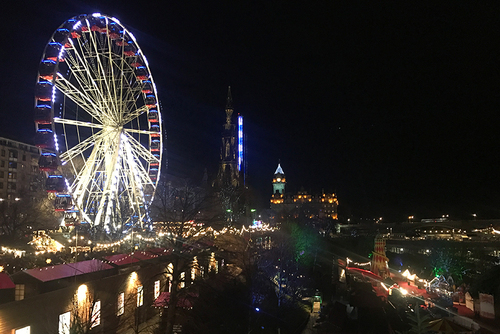 Explore cities, the Scottish Highlands, festivals & learn more about the history and culture of Scotland with Haggis. Choose from 1-10 day award winning highland tours which depart from Edinburgh. Places you can visit include Loch Ness, Glencoe, the Isle of Skye, Orkney, the Outer Hebrides and the remote Shetland Isles to name a few. Shamrocker Adventures offer legendary 3-9 day tours of Ireland for backpackers and independent travellers. All trips depart Dublin and are famous for being really good fun, or as they say in Ireland 'great craic'. Highlights include visiting places like Blarney Castle, Galway, The Cliffs of Moher and The Giant’s Causeway, and also sights from the famous series Game of Thrones. You can also book a special St Patrick’s Day package in Dublin which is one of the most famous festivals in the world. If you are looking to travel in New Zealand you need to check out Stray Travel. 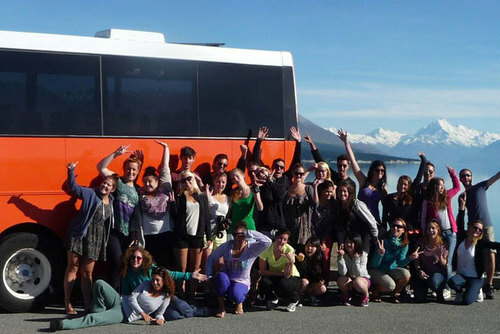 They offer flexible hop-on hop-off bus passes and adventure tours all around the north and south islands of New Zealand. The trips are very flexible and are one of the most popular ways to explore New Zealand. Over 150,000+ people have travelled with Stray Travel so far, will you be the next?